"a page torn out of a bible"
I have a bunch more pics and am starting on a blog update. This event was awesome, and not just because I won it. Time to watch these videos. I'll be streaming these decks starting with Craig's Zacama Oath on tonight's stream. Then I'll be doing one per stream until I get to Ben's list. Unfortunately Oath hates me so I expect no success tonight. Happy birthday big dawg Hazard! Too bad you didn't win that Taiga; maybe next time? Looks like a blast, if Ohio were closer to Iowa I would have been all over this. Not sure how I feel about a page torn out of a bible, but glad everyone had fun! I really love that 4c Leovold list. Any deck that runs Tasigur is awesome! I am sad I had to miss this, and hope that hazard had a great time at his birthday, on the plus side I supplied Magnus with a new playmate! 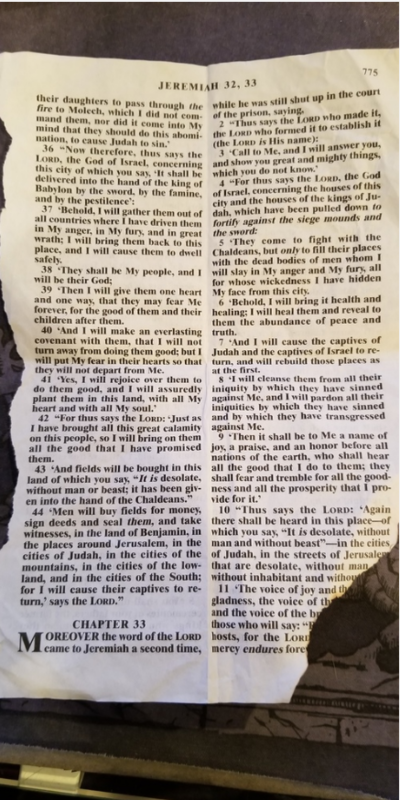 @mdkubiak The bible page was not torn out specifically for this, but rather taken from a box full of random bible pages that I have acquired over the years.